Video: Awesome Beauty Blender Cleaning Hack! Check out this awesome beauty blender cleaning hack! Owning a beauty blender is now a common thing among makeup enthusiasts. 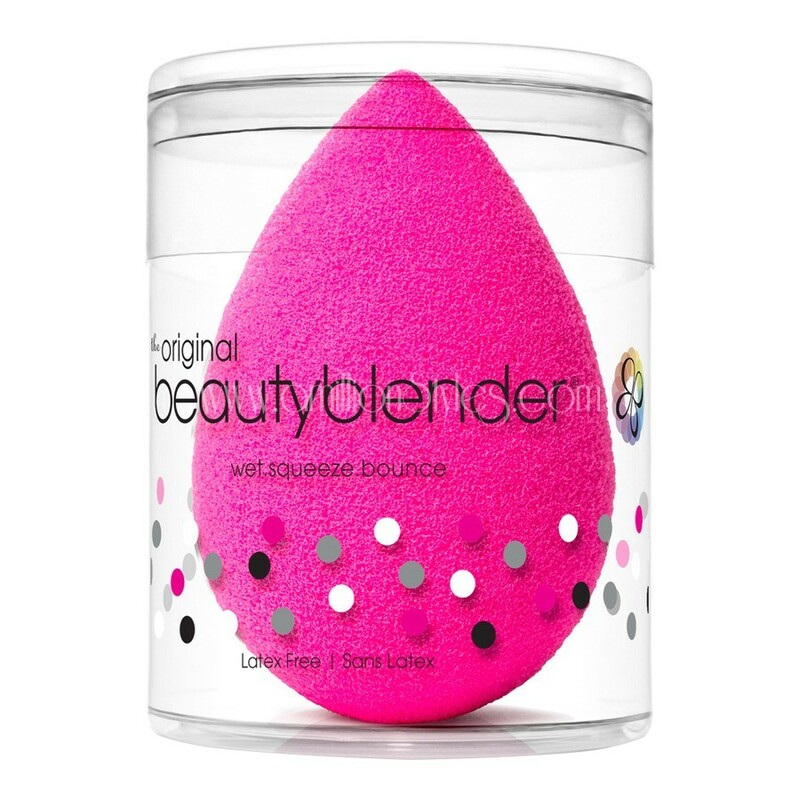 This is because a good beauty blender is the perfect tool for blending cream/liquid makeup products on the skin. This is because it helps make application easy and smooth as well. The downside? They can be a pain to get properly cleaned! There are many methods that people have used/suggested to get a beauty blender cleaned, but Kayleigh Noelle has an awesome option that you can try ladies! Watch this quick video to learn!